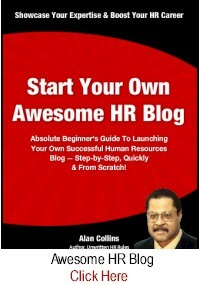 Success in HR | Strategies for Awesome Career Success in Human Resources! 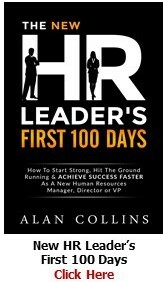 Question: Alan, I’ve got an HR interview coming up next week. While I’ve interviewed lots of candidates as an HR Director, I haven’t interviewed myself for an HR job in five years. I’m excited, but I’m nervous and apprehensive as hell now that I’m on the other side of the table. What’s your take on what employers are really looking for these days? Answer: Hi Sarah, before I answer your question, let’s first talk about your apprehension. Everyone gets nervous before interviews. 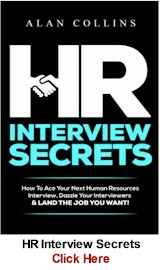 It doesn’t matter if you have twenty-years of experience in HR and have interviewed hundreds of job candidates yourself as a recruiter…when you flip over to that other side of the table as an interviewee, it can be stressful. Here’s the deal. In your HR career, you serve in a number of different roles. 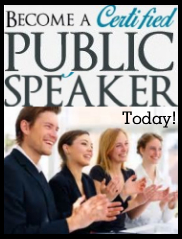 But none are more important (or potentially more lucrative) than coaching, speaking and writing. And if you want to do these well, there is ONE secret you must embrace. 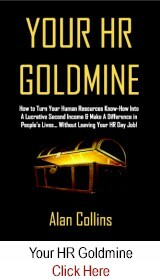 I stumbled upon this unexpected revelation when I first started this Success in HR blog and coaching others. 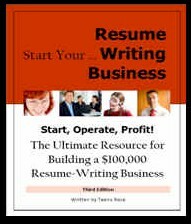 As I got going, I quickly discovered that it was very difficult for me to talk or write about anything personal. So I avoided doing that. I thought that HR folks weren’t interested in me as a person. 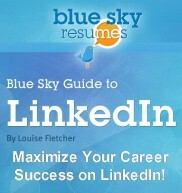 I believed all they wanted were career building tips and HR success strategies. They DID want those things. But those things alone WERE NOT enough. I wasn’t attracting a decent number of readers and clients until I decided to change ME. 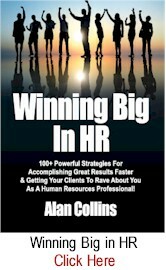 So I sought out the help of one of my HR mentors — a former CHRO of two large organizations and now a phenomenally successful HR consultant and coach. He immediately saw what my problem was. And he delivered it to me with the force of knockout punch right to my face. 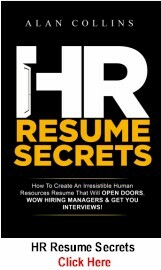 You’ve landed an interview for your HR dream job and it’s now time to seal the deal. 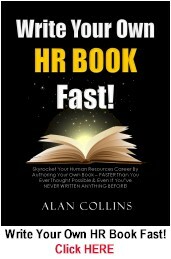 To find the answer, I tapped into my HR network of interviewers from a couple of today’s most coveted companies. I tried to dig up insights beyond the typical “have a firm handshake” and the “dress for success” tips that everyone knows about. 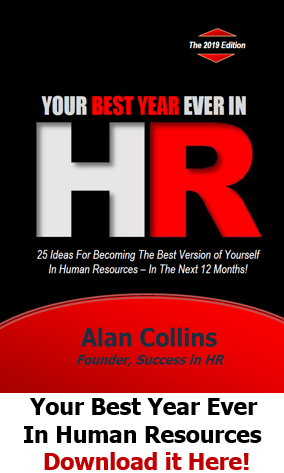 Holiday Gift Ideas For Your Human Resources Team, Colleagues, Clients, Friends & Loved Ones! 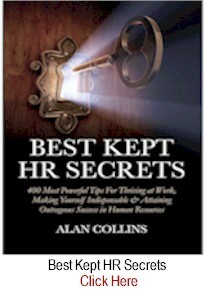 Don’t search high and low for the perfect gift for the important HR people in your life. 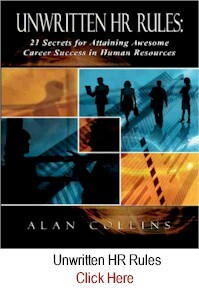 Nothing is better than a great book…especially one that will help the people you care about advance their careers in HR. “Books are a uniquely portable magic,” wrote Stephen King, who ought to know about such things. So, this holiday season, why not spread a little portable magic yourself? Or surprise them with a gift they’ll value. 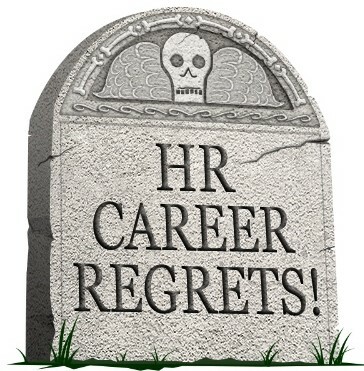 7 HR Career Regrets You Must Bury Before This Year Ends…. Especially when it comes to our careers in HR. We all make mistakes we wish we could take back. We all have things we wish we could do over. We all have things we wish we could we could have done differently. However, as this year comes to a close, it’s time to do a reset for next year. And to do that here are seven career regrets you absolutely need to bury and let go of right now in 2018 — before the new year starts. General Motors recently announced it’s laying off 14,700 employees, closing five factories, and discontinuing several car models. This includes 15% of the management staff — which means many HR professionals will get let go. Unfortunately, there’s nothing is unusual about this. It happens frequently. GM is no different than IBM, Boeing, Hewlett-Packard and the scores of firms who have done massive headcount reductions in recent years. In GM’s case they’ve cited shifting consumer tastes as the main reason. In other words, you and I as fickle consumers are continuing to change what we buy. And as it relates to cars, we are buying more SUVs and trucks and moving away from from sedans like the Buick LaCrosse and Chevy Cruze. So GM is closing the plants making these slower selling vehicles. And secondly, even a big company like GM only has so many resources. So it is investing less in traditional cars and more in the technology to produce what it thinks people will want in the future — like autonomous cars. Bottom line, big time disruptive consumer and technological changes are happening…and happening fast. 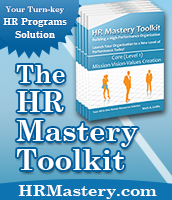 So let me get to the point: what the heck does all this have to do with YOU and your HR career? Because this is a MUST READ! Recently, Doug posted the article below on LinkedIn as he’s embarking on the next chapter of his HR career. And it just absolutely blew me away! 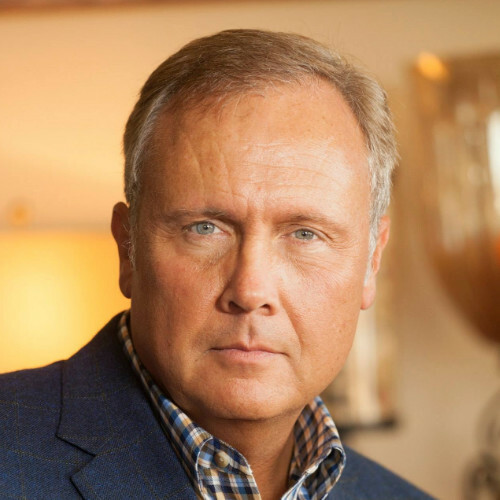 It is so outstanding and reflects so much of my own personal philosophy of what super-successful HR leaders should believe and do, that I couldn’t resist getting Doug’s okay to share it. I’m thrilled that he did. There’s much for all of us to learn here.